You never think simply walking down the street can be dangerous, and you try to be aware of your surroundings at night, but danger can happen at any time. Not everyone who bumps into you on the sidewalk does so accidentally. You might get home to find your wallet and phone were stolen from your pockets and are gone forever. If only you had seen the pick-pocket's face! The Hat Cam captures a mugger's face in the event of a robbery so you can enjoy peace of mind on the streets. 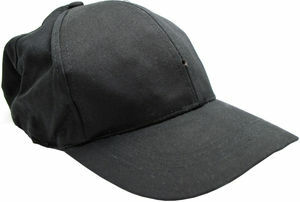 This ordinary cap has been converted to include a miniature DVR that allows hands-free recording. Next-generation technology allows it to operate easily with a single button. This model uses 4GB of internal storage which stores approximately 160 minutes of 640*480 resolution video recording. This hat also has 2 hours of battery life. Transferring files is a breeze. Use the included USB cable to connect the unit to your computer. 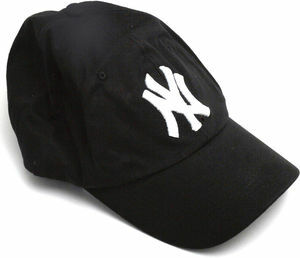 *Please note: While this product does have a time and date stamp it will be reset when the hat turns off. We recommend setting the time and date soon before you need to use the product so as to have the proper time and date if it is important for your situation.